We are also one of three recognized nudist clubs in Western Australia. Our membership covers all age groups with a diverse spread of occupations and backgrounds, for example from home carers to lawyers or retirees to company directors.. The Club includes family groups, couples and singles of both sexes. 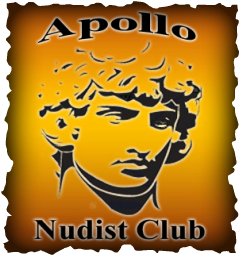 The Apollo club does not discriminate against anyone with regards to who may join as long as our members feel comfortable with that said person and that they would fit into the club.